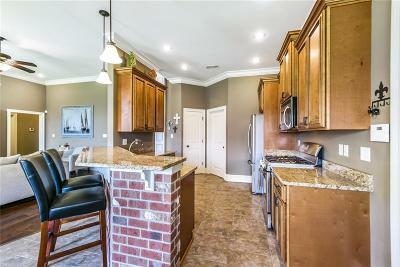 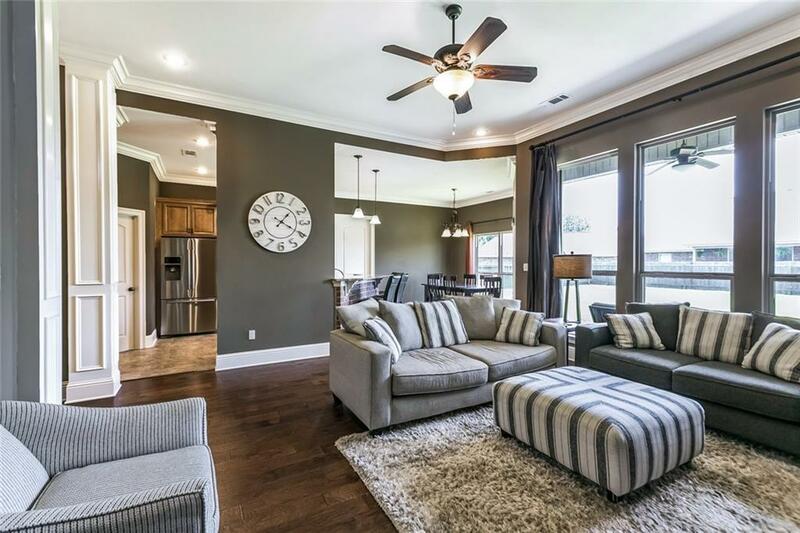 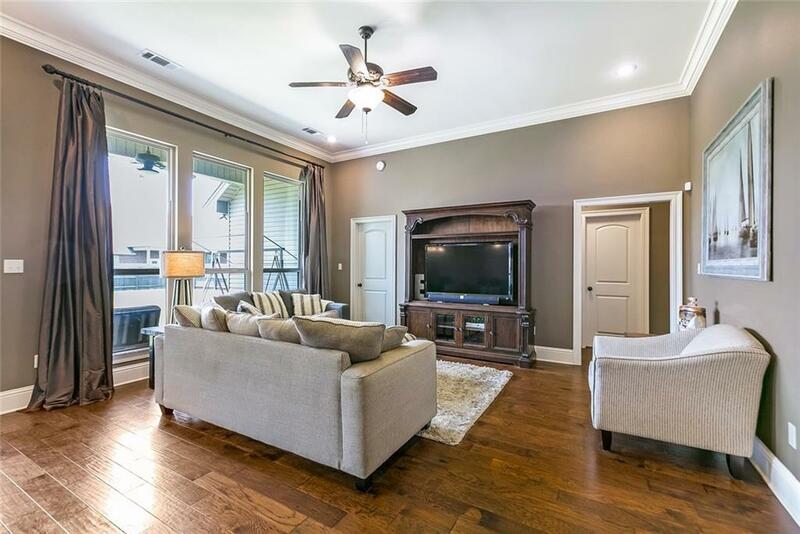 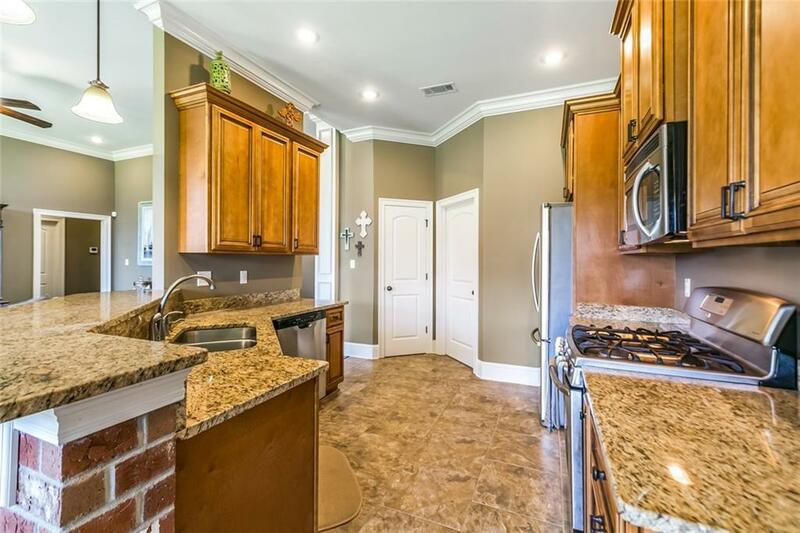 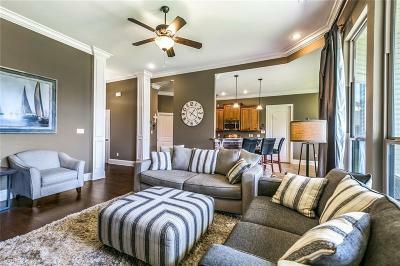 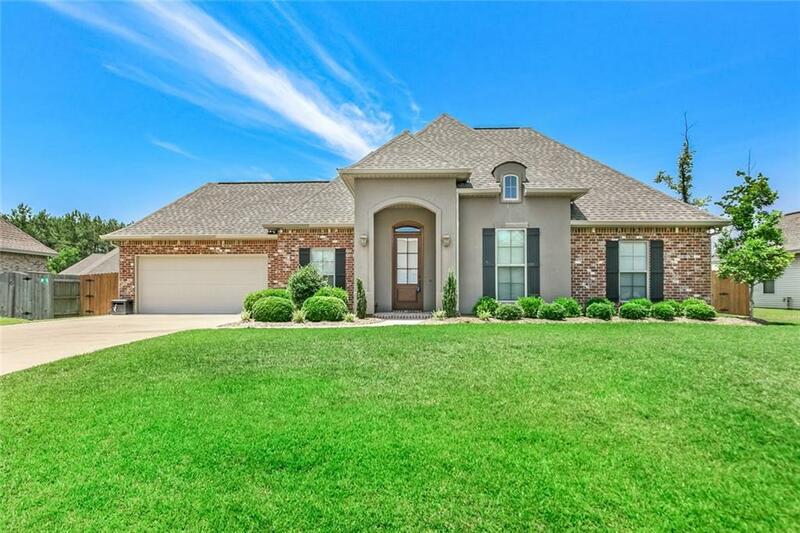 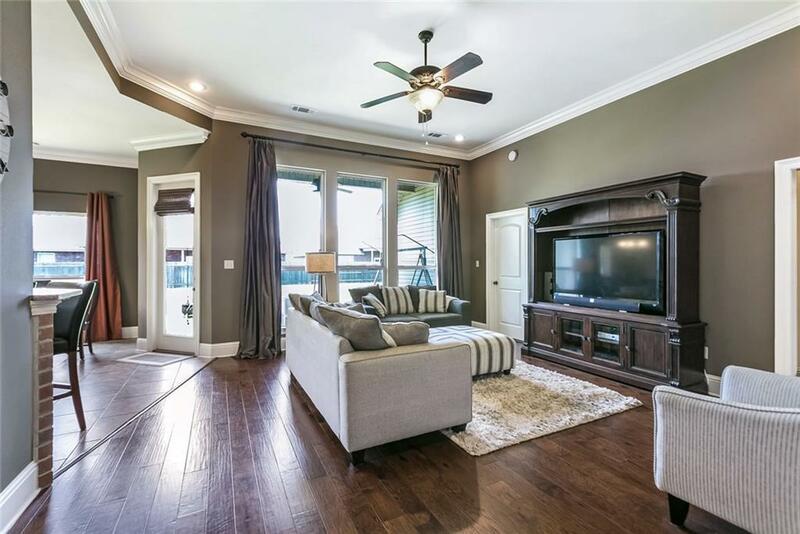 This beautiful home is in the highly sought after Madisonville Blue Ribbon School district! 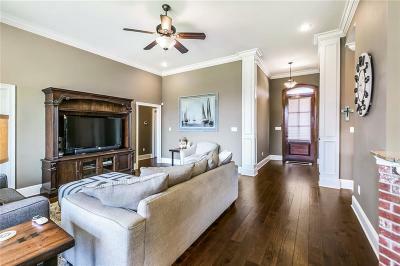 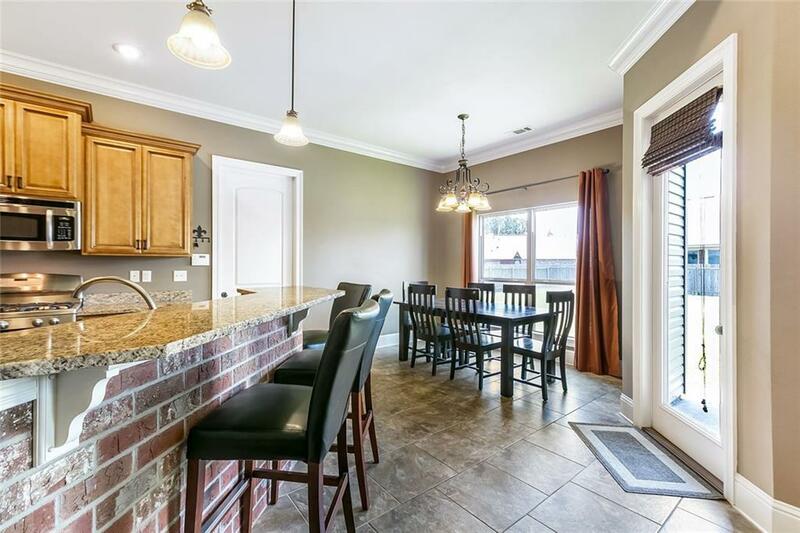 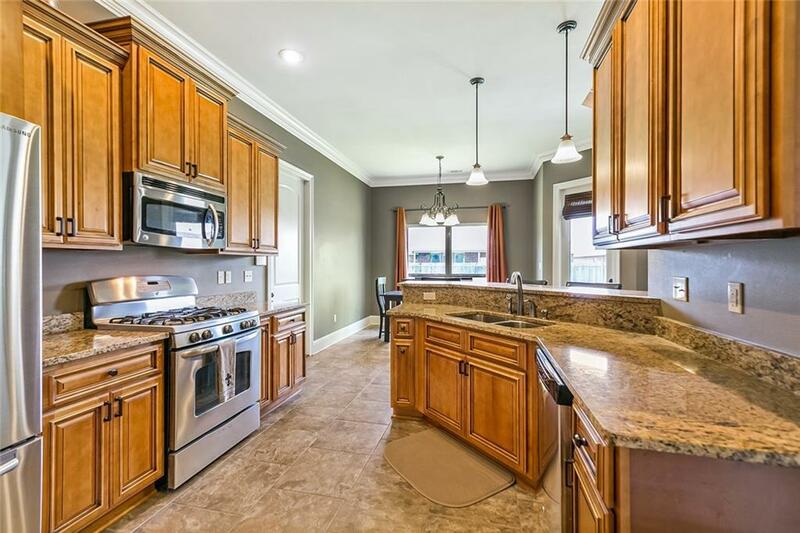 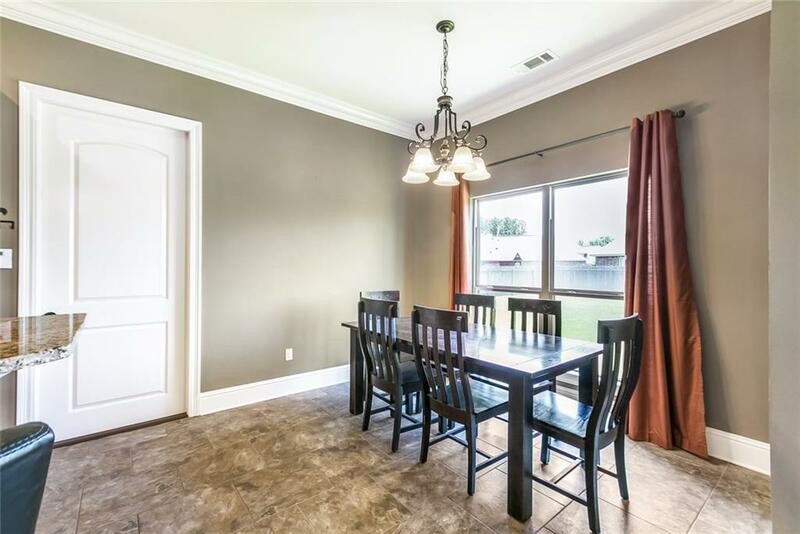 It has an open floor-plan with beautiful hand-scraped wood floors and brick breakfast bar. 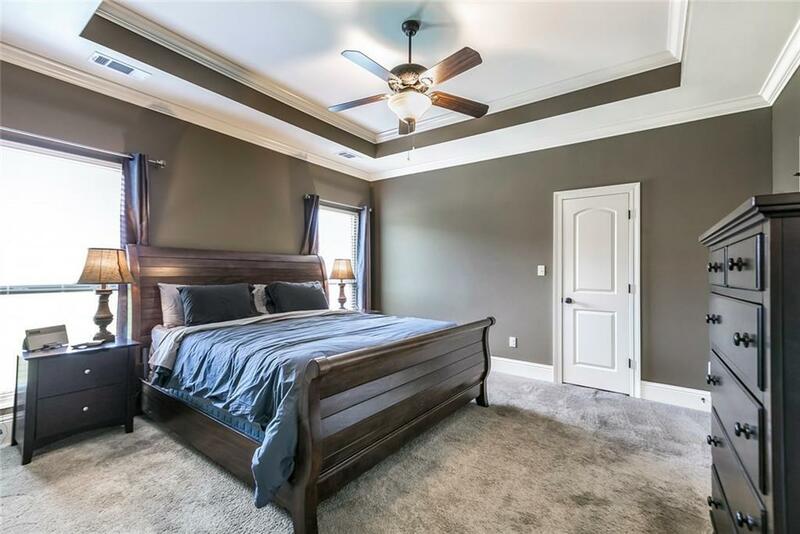 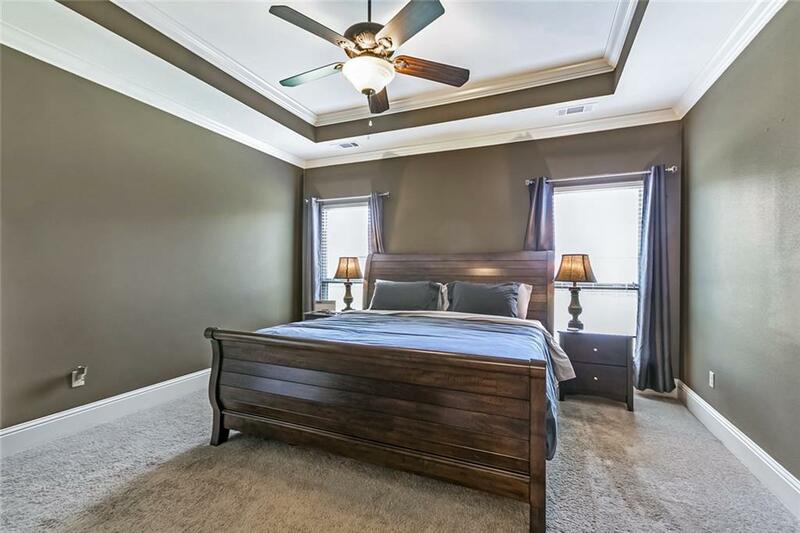 The master has exquisite trim detail with gorgeous tray ceiling! 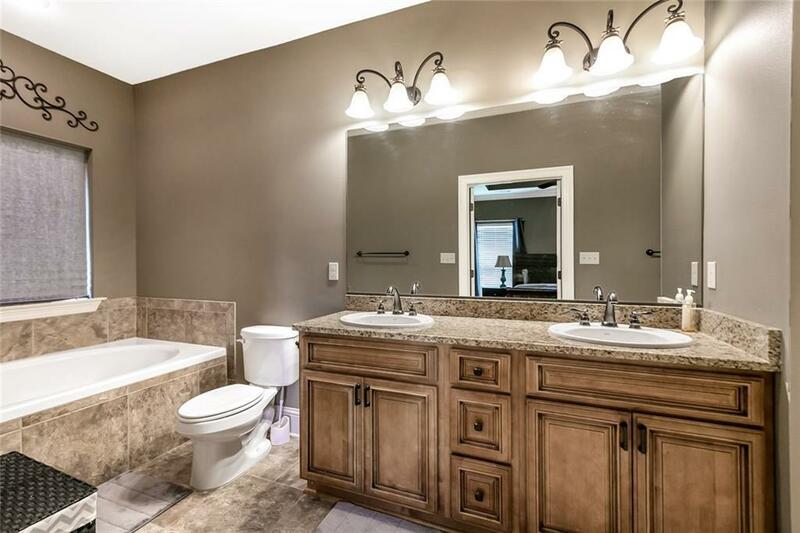 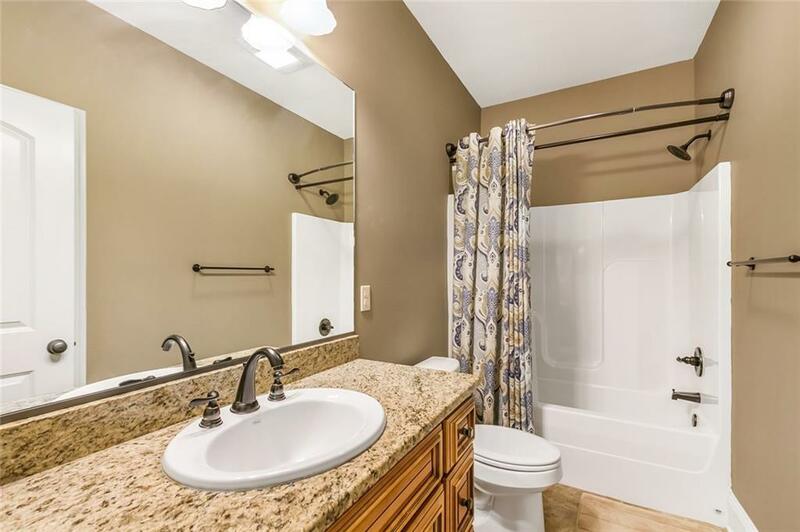 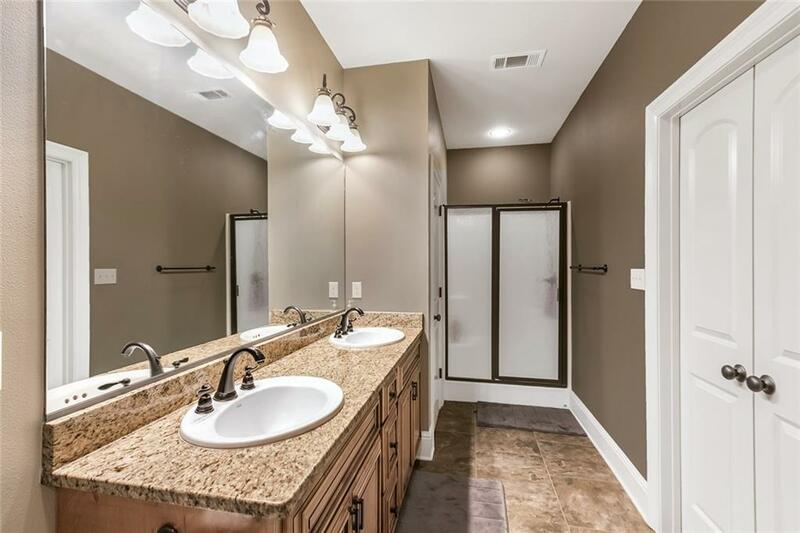 The master bathroom has double sinks and separate tub and shower. 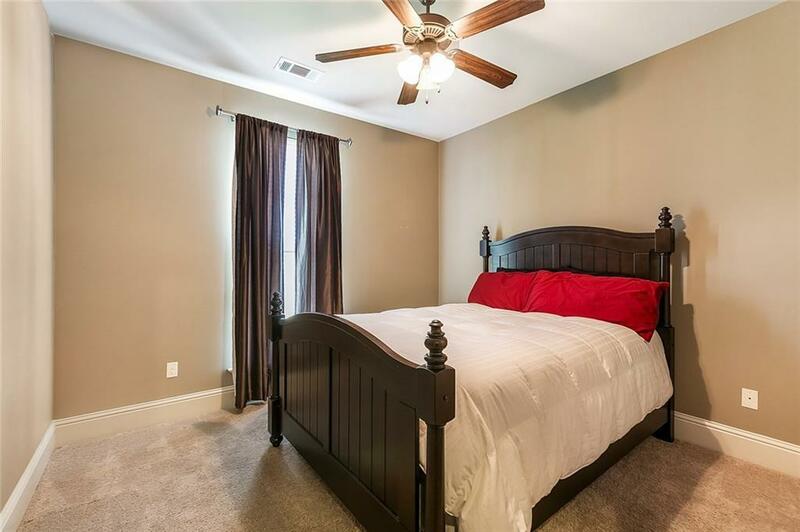 The foyer has a gorgeous large door and bonus coat closet. 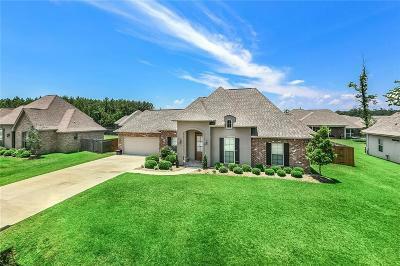 You won't want to miss out on this large backyard with covered patio! 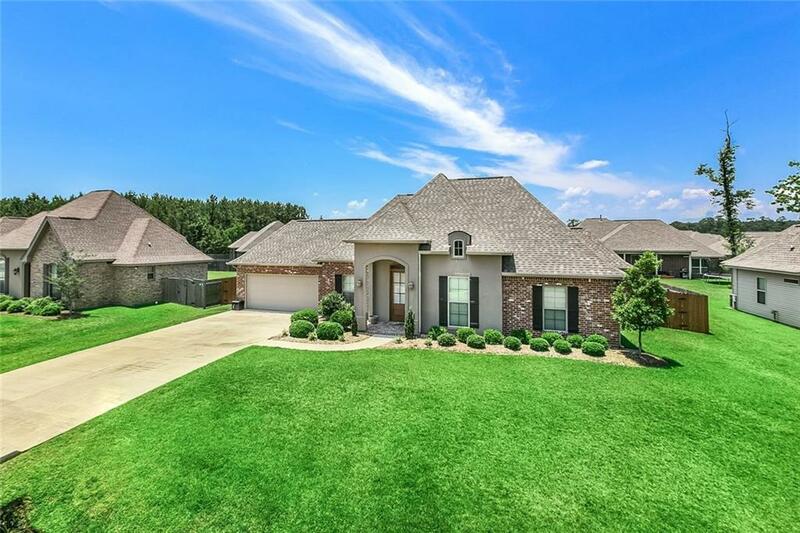 This home is in the nonrequired policy flood zone C.
Directions: I-12 To Exit To Hwy 45 Turn Left On Hwy 22 Turn Left On Fayedaye Dr. Continue To 212 Fayedaye Dr.